Stinson’s is doing our part to help protect the environment by using and offering environmentally-friendly products and services. We offer over 22,000 earth-friendly products and over 10,000 that contain recycled material. Look for the Green Symbols to identify these products when browsing our catalog or shopping online. Stinson’s also offers recycling services for your laser and ink cartridges. Our drivers will pick up and recycle any empty inkjet or toner cartridge, preventing them from going to our landfills. We are committed to doing our part and helping you to do yours. 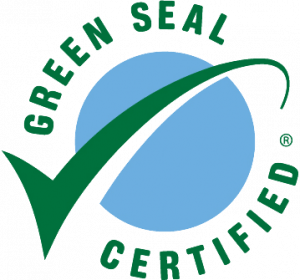 Identifies products with Green seal certification, granted to products meeting strict environmental testing and evaluation standards. Product is certified for low chemical and particle emissions that meet indoor air quality pollutant guidelines. 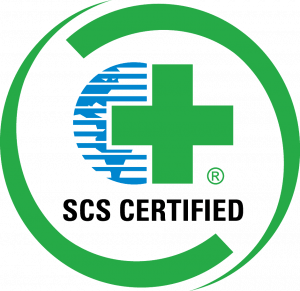 Product has been certified for recycled content and meets the most stringent EPS standards for providing measurable and significant environmental benefit over typical products in the same category. Gold certification ensures that individual’s exposure to VOCs (Volatile Organic Compounds) does not exceed certain levels. 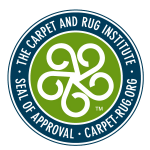 Product is certified by the Carpet & Rug Institute to benefit indoor air quality. 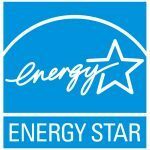 Identifies products that are Energy Star Compliant, having met the strict energy efficiency guidelines set by the EPA and US Department of Energy. Developed by BIFMA, level is a voluntary certification program in which third-party auditors measure a product and its producer against the ANSI/BIFMA e3 Furniture Sustainability Standard. Products can be awarded a level 1 (silver), level 2 (gold) or level 3 (platinum) conformance mark based on the combined score achieved in their sustainability evaluation. Complies with the air pollution standards set by the California Air Resources Board.